Time to recharge those batteries? Then it’s time to book that Mozambique holiday in the romantic islands of the Bazaruto Archipelago where the sun always shines and the sea is always blue. We bring to you the understated Mozambique, the places where tourists often forget to go, off the beaten track. So, if you are a first time traveller to this corner of Africa, then fly first to either Vilankulo or Inhassoro – the gateways to the islands – from Maputo, Inhambane or Johannesburg. From there, you take a boat or charter airplane to the island of your choice. Find destinations in Mozambique which remain understated, advertised only in special media, and waiting for you to arrive. It is good to know that flying is often cheaper than road transfers which can be time-consuming and prone to delays. Travelling to the Bazaruto Archipelago is about excellent accommodation, warm water, fantastic fresh seafood and service from local islanders, as well as romance on endless white beaches. Did you know that there are five idyllic islands in this ‘Pearl of the Indian Ocean’? Bazaruto Island, Benguerra, Magaruque, Santa Carolina and Bangue Islands are paradise isles offering truly one of the most beautiful destinations on the African continent! Some of these islands are ideal for day trips lost in time as they lack accommodation or any civilisation – pure bliss! Or else, head north into the Quirimbas Archipelago where finding a place to stay is easy – the choice is endless and the level of quality very high. But this is a very remote region where not a car, not a road, not a modern sound will disrupt your holiday in paradise – understated solitude in Mozambique for sure. When you finally arrive at your chosen hotel you will be staying in a haven of coral reefs, sandy white beaches, mangroves, woodland, savannah, forests and mountains – home to many endangered species including the almost-extinct dugong. Some islands are renowned for their historical significance – Ibo Island, for example, has been nominated for World Heritage status owing to its trading post past and cultural remnants. In fact, Ibo Island Lodge has put together joint itineraries for idyllic beach and bush holidays where you spend a few days there then hop to the magical Gorongosa National Park to see wild animals, or to the idyllic Nkwichi Lodge in Malawi to soak up the sun yet still see some wildlife. 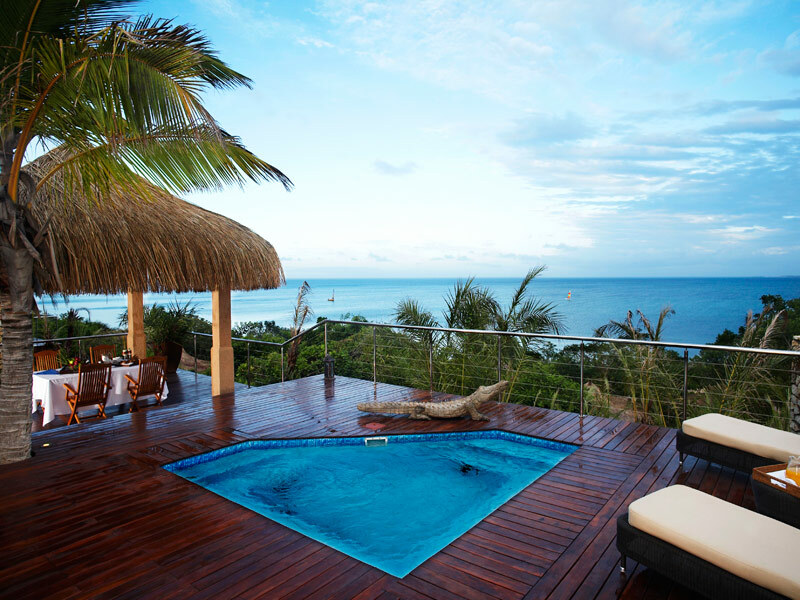 Our understated Mozambique beach holidays should be enjoyed doing absolutely nothing at all. And at Vamizi Island, you do just that! 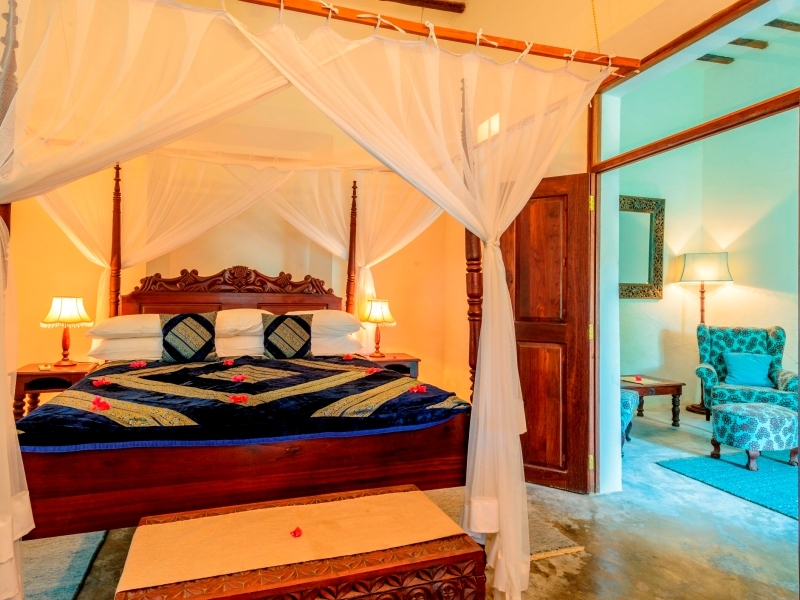 Your sumptuous villa rests on the beach, where you will swim all day. You can also become part of conservation efforts by diving with the protected turtles and other marine species, fishing on a catch and release policy and learning more about the monkeys and smaller creatures on the island. So regardless of whether you want a family getaway, an intimate honeymoon or a trip with friends, we at Mozambique Travel Management have a range of beach resorts available to suit your pocket and your needs. We would like to ensure that you enjoy a stylish holiday far away from your daily stresses – in understated euphoria. Contact us here.